Stuartholme offers varied Boarding options suited to families with different needs. Stuartholme has an arrangement that suits every family. Our flexible boarding options are designed to provide a lifestyle for the students that works with their schedule. 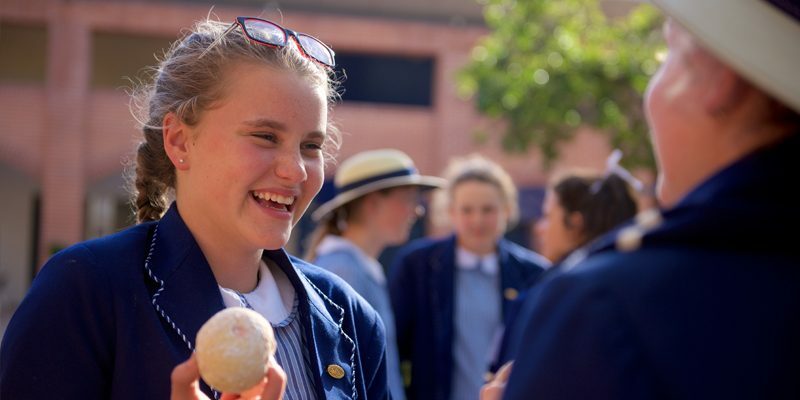 For more information about our boarding options, please contact Enrolments via email or telephone +61 7 3369 5466.